Now with first ever IoT Security solution. Now available on Almond 3 at $3.99/month. 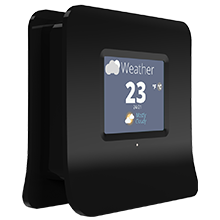 With Almond’s IoT security, your internet connected devices will be safe from Mirai-like botnet attacks. Using Machine Learning, Almond can not only detect devices prone to outside hacks but also alert you in case one of your IoT device is behaving suspiciously. Almond automatically scans all the devices on your network for vulnerabilities everyday and even let you scan manually anytime with the tap of a button. Almond’s scanner lets you know the problems with your IoT devices and then a comprehensive help section guides you to fix them. Get a snapshot of websites visited by your kids. Almond categorizes websites similar to movies so you can see what type of sites your kids are visiting. Even in incognito mode! Detect and block compromised devices on your network before they can harm you or the internet. 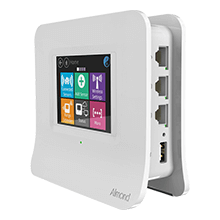 Almond monitors the outbound traffic of the key popular IoT devices and alerts you in case they get compromised. Check data consumed by each of your network device since last day, week or month. 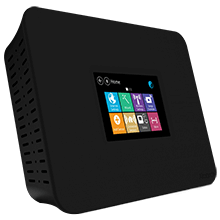 Powerful dual band, Wi-Fi router or extender. 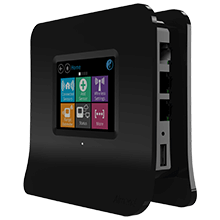 Use it as a Smart Home Hub to wirelessly communicate with countless smart devices.